Shouldn’t your point-of-sale system be as pleasing as your products? These stores fetch their income from trading jewelry items. They may also offer additional services like jewelry repair and cleaning. 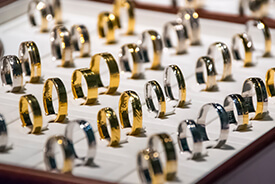 Jewelry stores usually deal on a more personal level with customers than other retail environments. It’s very important for jewelry systems to keep a track of sales history and good client profile which can be accessed in future to offer possibly the best customer services. Magento-basedBvPOS that’s specifically designed for classy jewelry stores can help you. 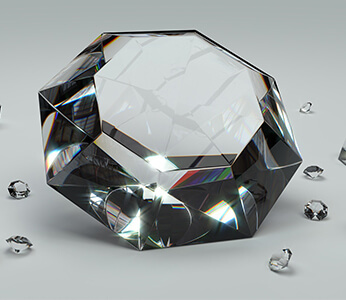 No matter whether you’re selling diamonds, gold, or platinum, the POS gives an edge to the way you approach your customers. Establish the buying process with such an ease that it’ll delight them, tempting to visit your store again and again for buying jewelry. Our system has been designed to work in a flawless manner. By the end of the day, the process will leave you satisfied. 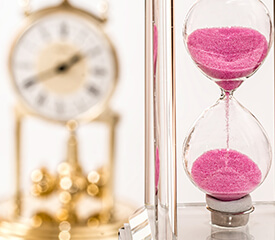 Manage multiple products in real-time time with minimal hubbub. Our POS system makes stock management quite easy with which you can easily add or remove products within fractions of seconds. You can import the existing inventory on the single go. You can keep a tab on inventory and ensure the item never runs out of the stock. All it takes is just some clicks. Isn’t it great? 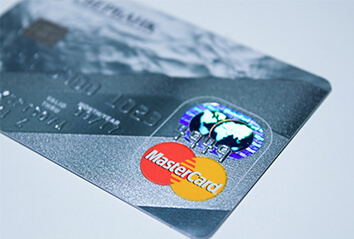 We support a wide range of payment methods along with cash. We allow payments through Star Card and Eagle Card. For credit card, we allow payments through PayPal. With this POS system, you’re merely a few clicks apart from starting a beautiful and lucrative online store. The real-time reports and analyticshelps in taking intelligent merchandising decisions and identifying the potential customers. Spread your shine all the time with an excellent online system which is available 24*7. 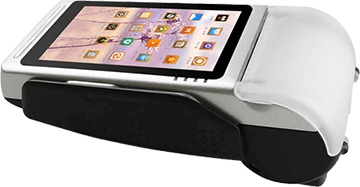 Allow your business to shimmer and shine with our fabulous and flawless point-of-sale system.